Pinterest Updates Android App: Pinterest is releasing several updates to its Android app several weeks after updating its iOS app. The changes to the Android app include shortening the startup time, simplified navigation, and a new design. Vine Helps User’s Keep Up with Favorite Viners: Vine has made it easy for users to stay up-to-date with the Viners they enjoy by introducing a favoriting feature. 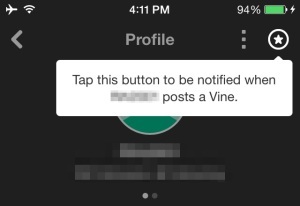 To favorite a Vine account, users simply have to look for and click on the star of Vine accounts they enjoy. 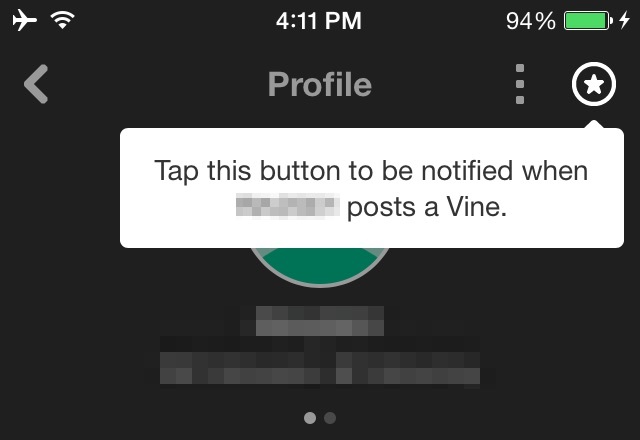 Once selecting favorites, Vine users will receive push and Activity feed notifications anytime their favorites post a new Vine. Notification settings and a user’s favorites can be viewed and modified in Settings on the app. YouTube Simplifies Vanity URL Change for Some Users: YouTube is reaching out to some content creator with over 500 subscribers to offer them the opportunity to pick a new vanity URL. YouTube will offer those content creators several vanity URL options based on their “channel’s description, Google identity and associated websites.” More information on who is eligible and how to claim a new vanity URL can be found in Google’s YouTube support section.